Our master bedroom is in major need of a makeover and I have been saving ideas for quite some time on this Pinterest board and even some on this one. I love simple and I think that less is more, especially when decorating in the bedroom. I love clean, white, airy spaces and that is what drew me into these gorgeous bedrooms. 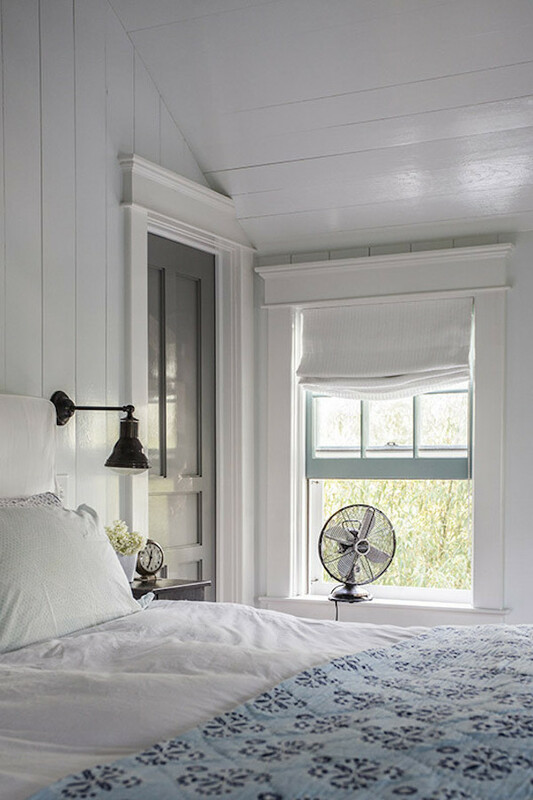 A few other incredibly beautiful elements in these rooms are the shiplap walls, wood floors, farmhouse trim on the windows, the metal beds and the coziest part of all, the layered bedding. 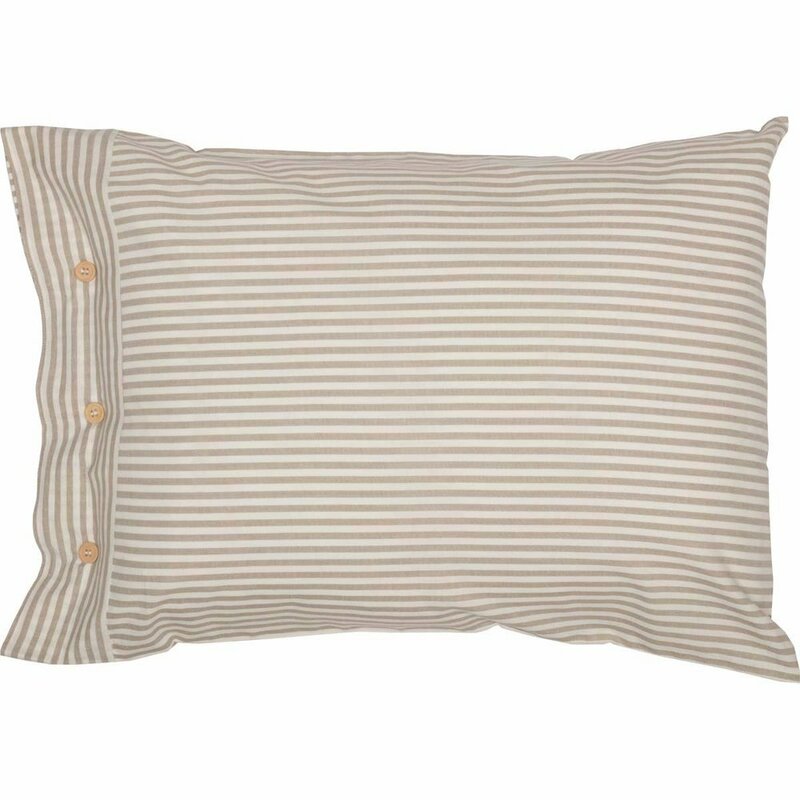 When it comes to making a bed, I love layers and lots of pillows. On our bed currently we have two king size pillows, two standard pillows and throw pillows. I also use a fitted sheet, flat sheet, and a linen blanket in the summer months. In the winter months, I add a duvet, a quilt, and a throw blanket. So, the current plan for the bedroom is to ship-lap the walls, paint them a bright white, and hopefully find a vintage queen metal bed that I will paint black. As for the bedding here are some options that I am currently deciding on. What is your favorite style for bedroom décor? Do you love the neutral color scheme or do you prefer more color in your space? I would love to hear what you think.